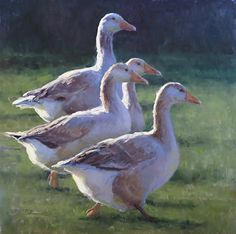 This is Kathleen Dunphy's "Spring Rush". 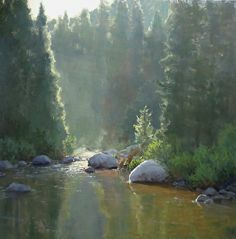 We feel refreshed just looking at it! 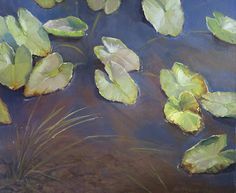 Come see it in person at our Hilton Head, South Carolina art gallery. 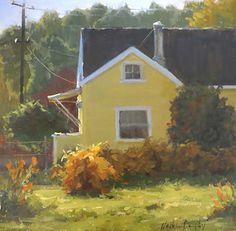 Dunphy's Plein Errors. 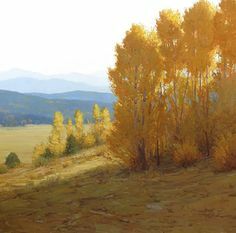 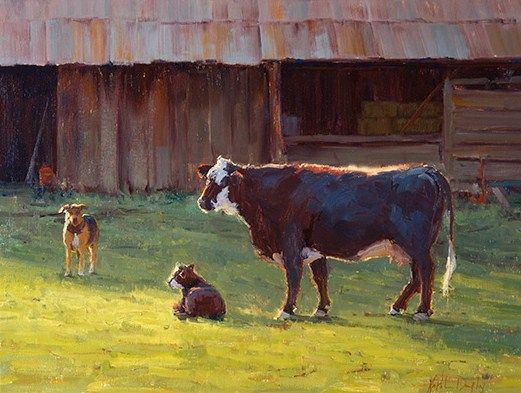 Painting is "Indian Summer," by Kathleen Dunphy, oil, 12 x 12 in. 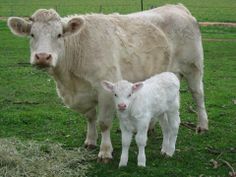 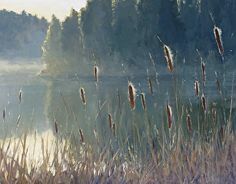 We're waiting for a sunny "Summer Morning" like this one! 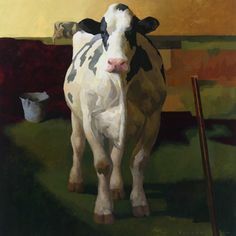 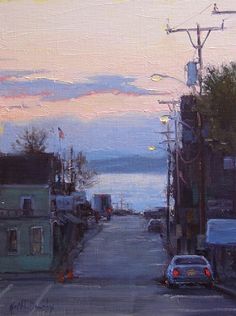 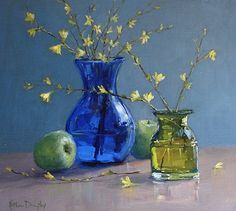 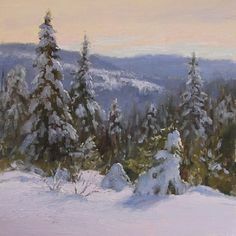 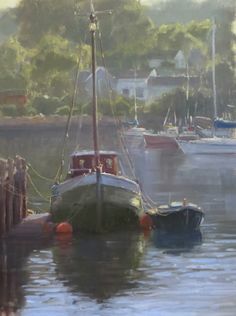 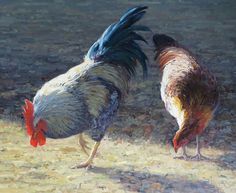 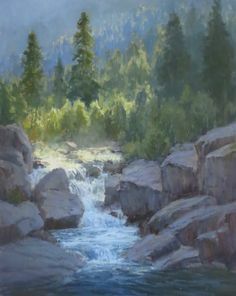 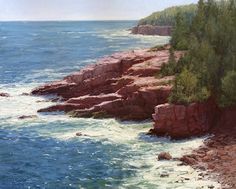 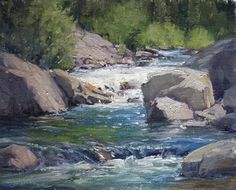 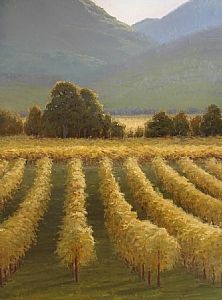 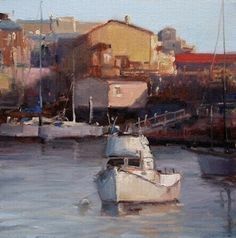 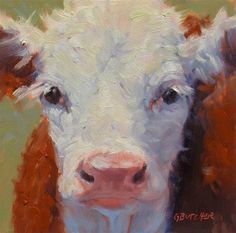 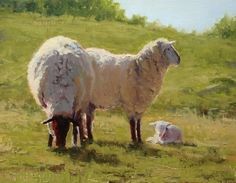 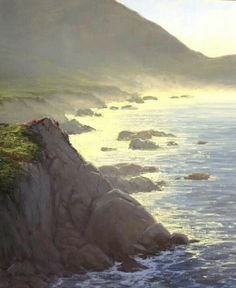 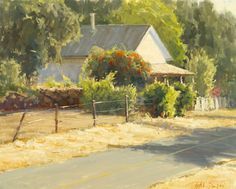 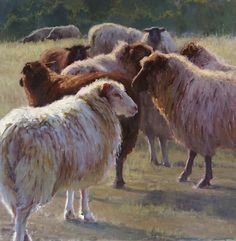 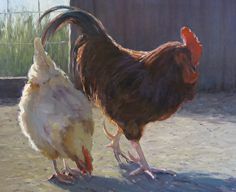 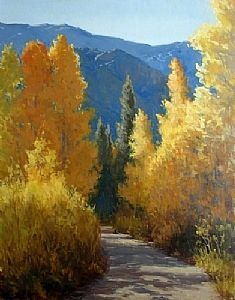 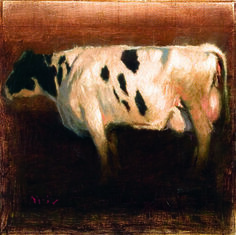 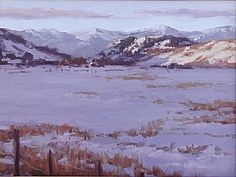 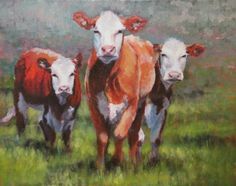 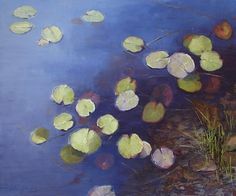 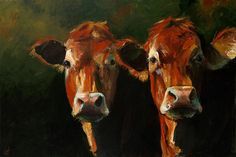 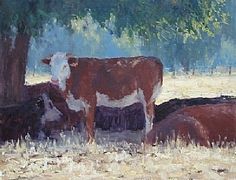 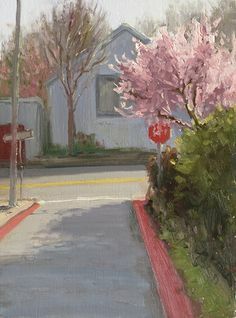 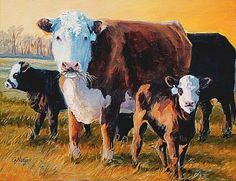 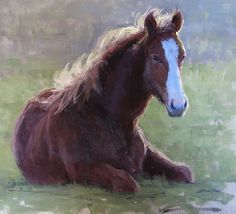 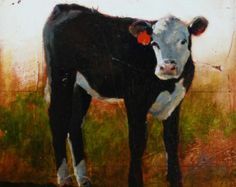 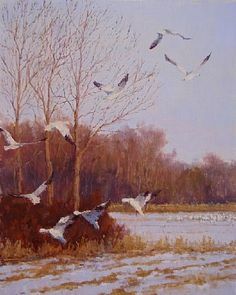 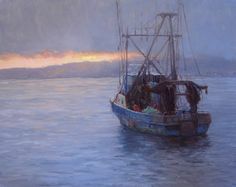 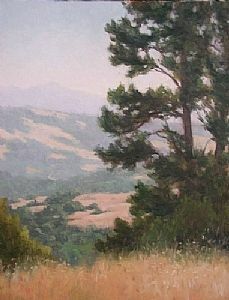 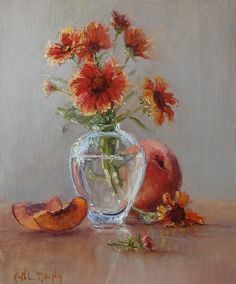 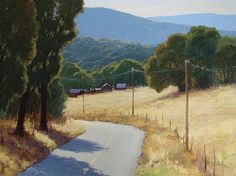 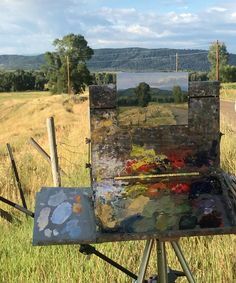 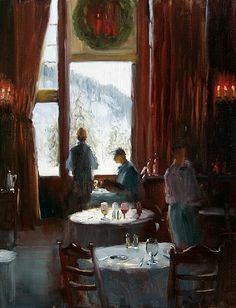 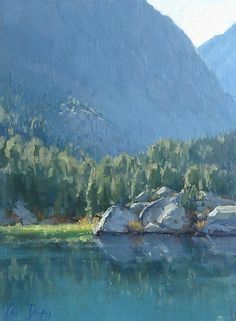 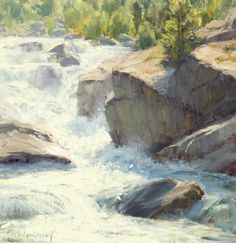 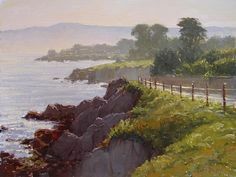 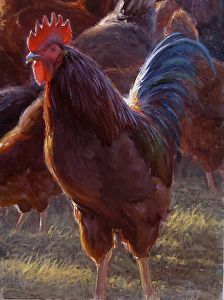 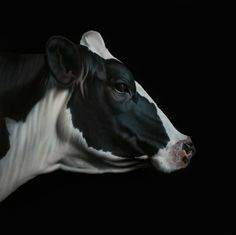 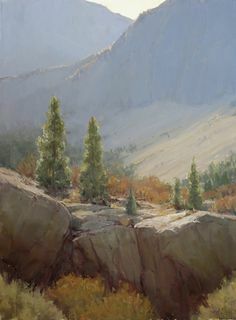 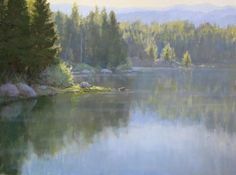 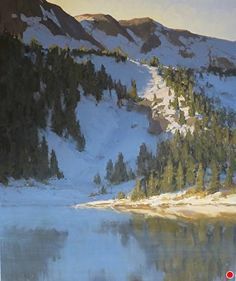 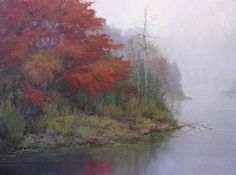 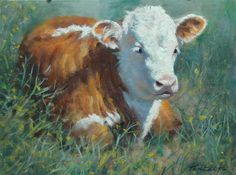 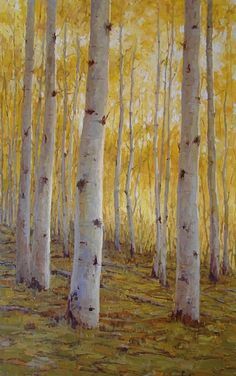 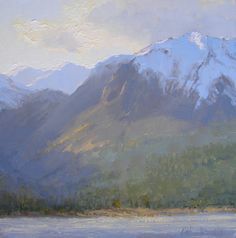 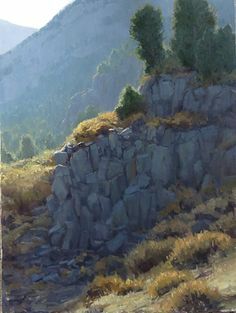 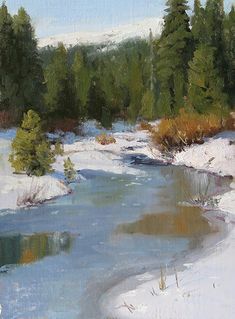 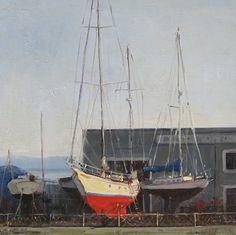 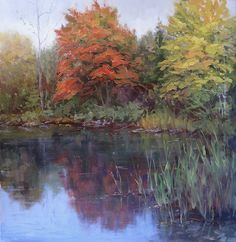 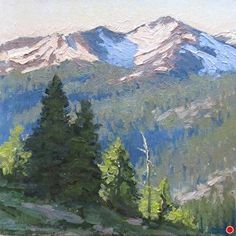 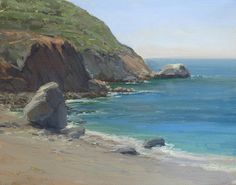 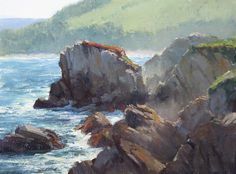 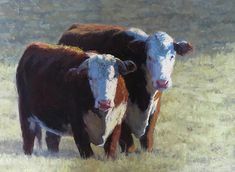 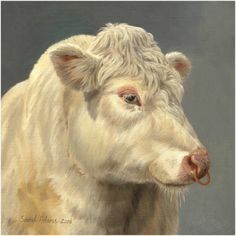 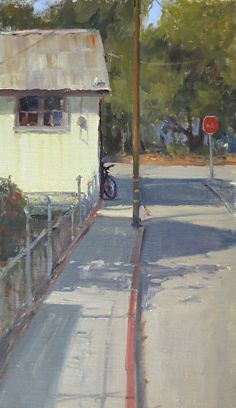 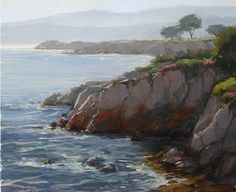 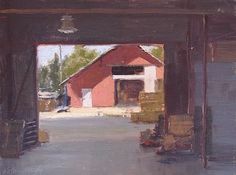 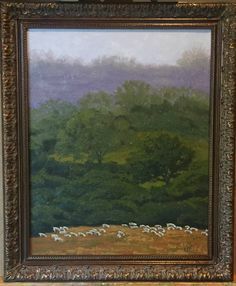 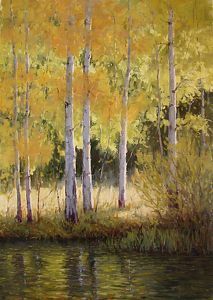 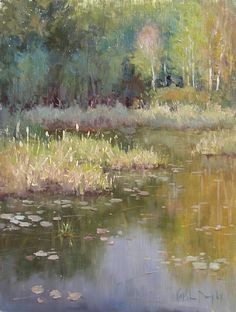 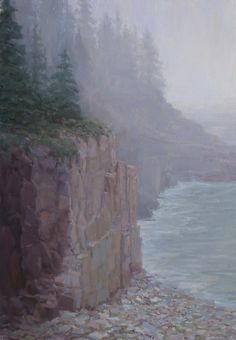 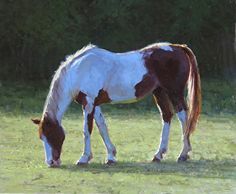 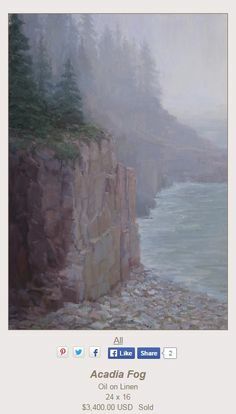 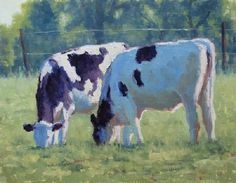 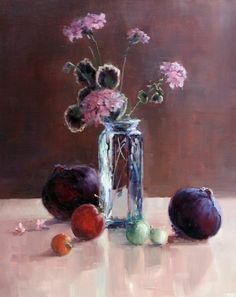 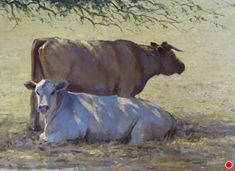 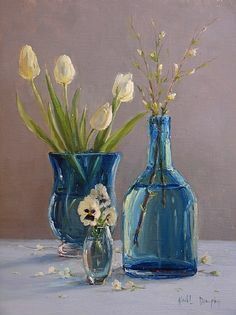 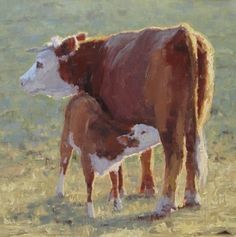 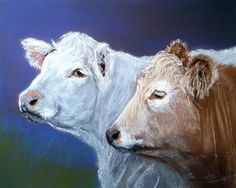 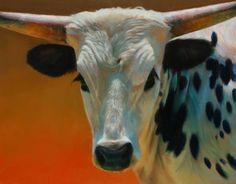 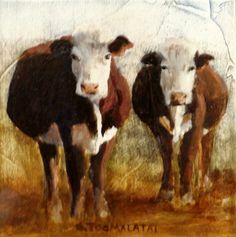 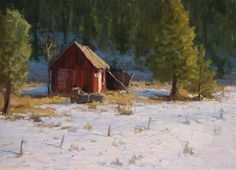 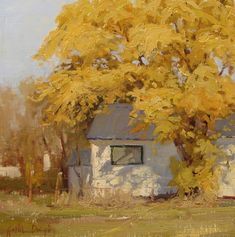 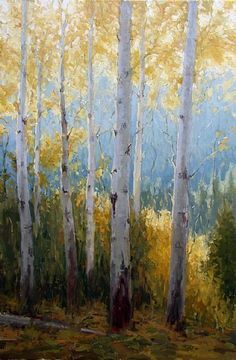 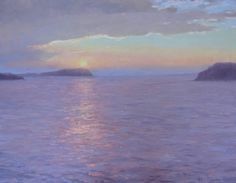 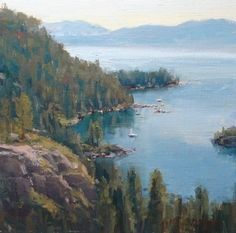 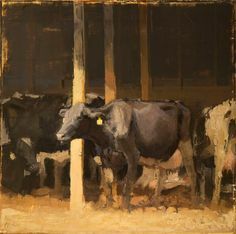 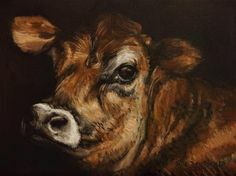 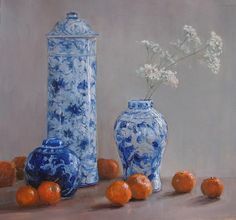 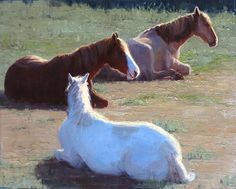 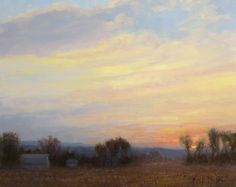 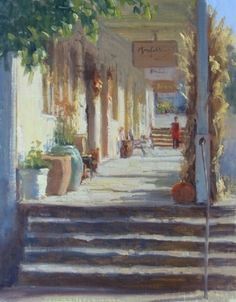 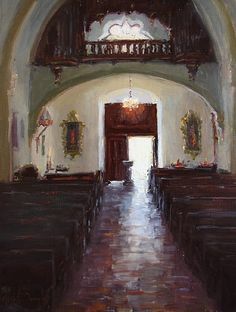 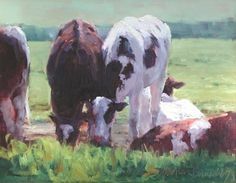 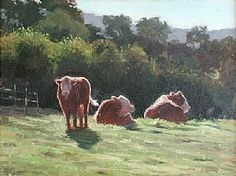 Click the image to see more oil paintings by the talented Kathleen Dunphy.